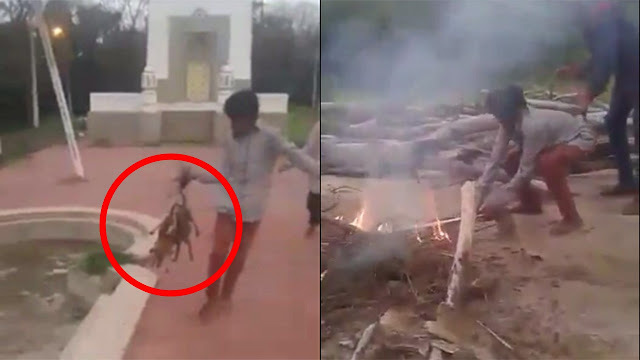 Home animals dailythings entertainment facebook nature news recent slider video Viral Section Assholes Burn Three Puppies Alive In Hyderabad, Record Video And Post It Online. Where Does This Insanity End? Assholes Burn Three Puppies Alive In Hyderabad, Record Video And Post It Online. Where Does This Insanity End? Not even a month since two MBBS students – who have been released since – tossed a dog from their rooftop that a shocking video has come to light in which five boys are seen tying three puppies upside down and tossing them into the fire. The video captures the screaming puppies till they burn to death. Not only did the boys kill the puppies, because they could, they also filmed it and shared it on social media. The police have arrested the five boys in the video, but they can leave by paying a fine of Rs 50. Police apprehends five boys for burning three puppies alive and uploading the video on Facebook in Hyderabad. 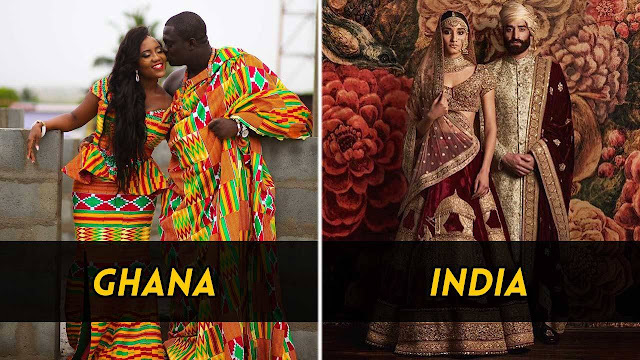 The incident took place in a graveyard in Hyderabad on July 16. The videos shows the puppies trying to escape from the flames, but the boys use sticks to push them back into the flames. There is no explanation yet on why the boys did this. Sections 428 and 429 of the Indian Penal Code make it illegal to maim or cause injury to any animal. And yet, when it comes to taking action – animal abusers are getting away with murder, consistently. The shocking video has been going viral and shows the complete lack of humanity in these boys.